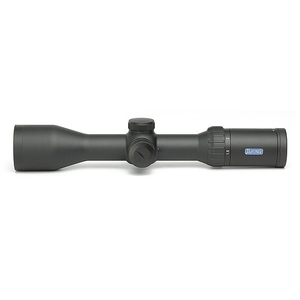 Hawke Endurance 30 1.5-6x44 IR Rifle Scope. A new cosmetic gives the range a sleeker look and feel. In addition to the new look, there is new function. The illumination is now controlled by a stepless rheostat that allows for almost unlimited levels of adjustment. Supplied with lens cap, lens cloth and CR2032 battery. The illumination rheostat is located on the side of the saddle. The illumination rheostat has two positions: off and on/variable. The brightness is stepless and infinitely adjustable. 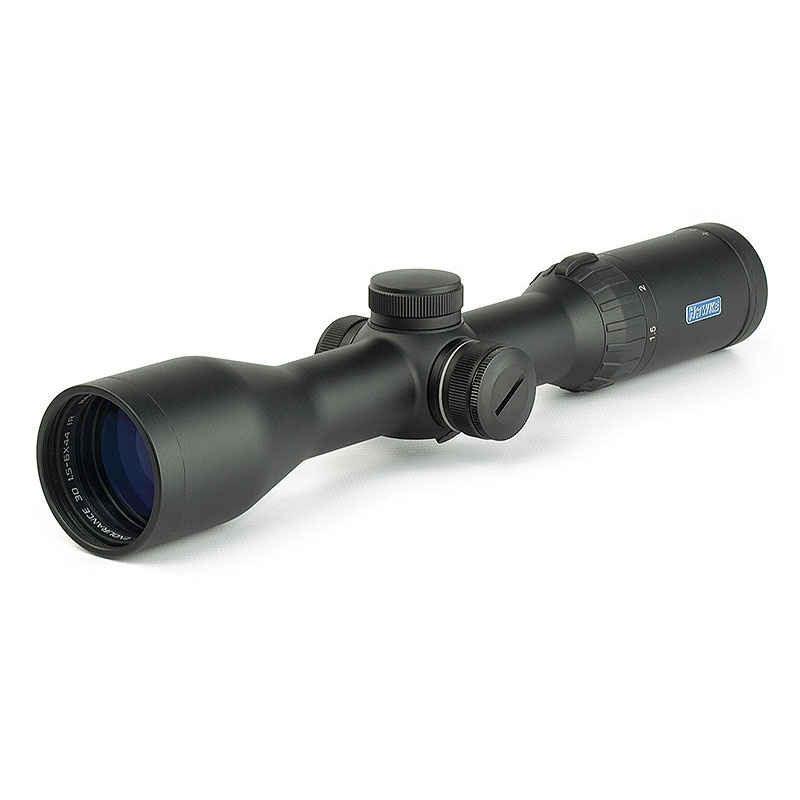 Higher brightness settings are recommended for daytime use when ambient light is bright, this will allow the reticle to be visible against dark backgrounds. At times of low light such as dawn or dusk, a lower brightness setting is recommended. Good quality well designed product.